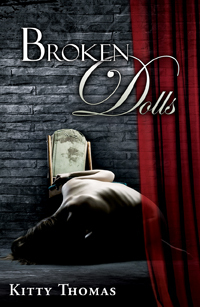 A novella that focuses on a young woman counselling different troubled characters. 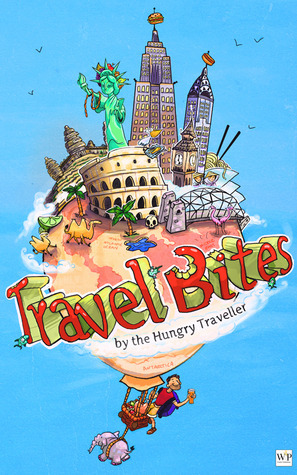 They tell their own stories whilst the reader is trying to work out the connection between them. 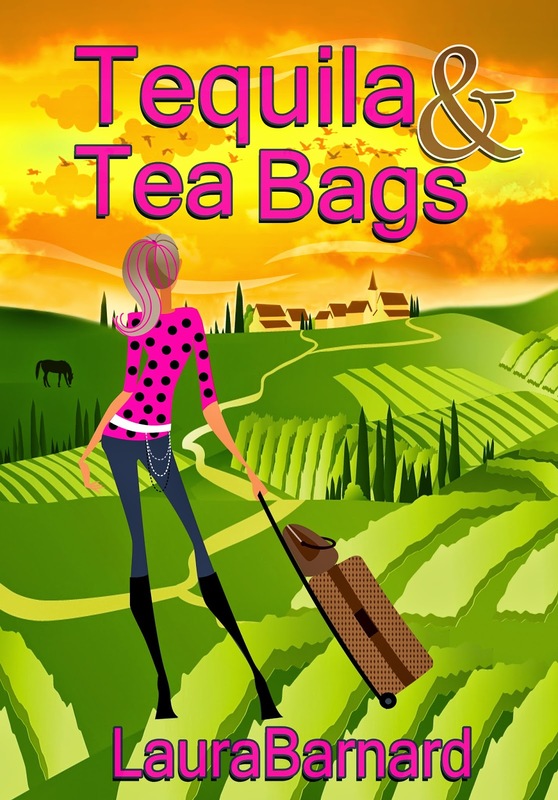 As the novella continues it becomes clear that these individuals clearly have an affect on the young woman, who is also dealing with issues of her own. 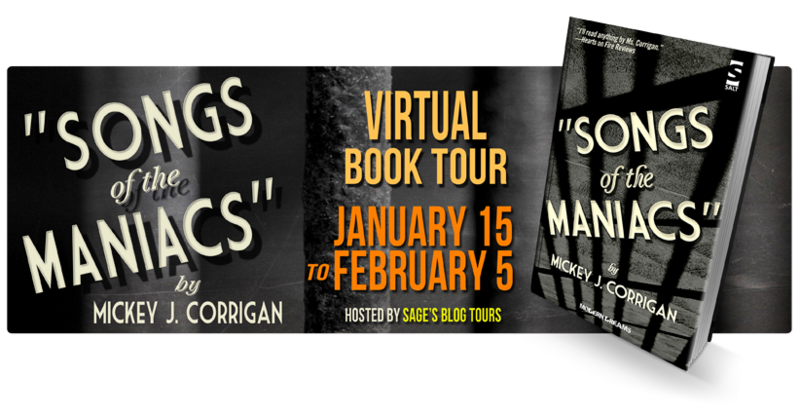 Songs of the Maniacs is a dark psychological read that will bring the reader to question a great deal of the events. In order to feel the full impact of the story the reader needs to take in as much of the early characters and their stories as possible, in order to see how the plotline is bound together in such a clever way. After the reader senses which direction the novella is going in it is a completely engrossing read, with the reader questioning more and more. As you delve deeper and deeper into the psychological elements it seems to unfold some dark areas, but in turn twists and turns to the point that the reader themselves will question their own dreams and sanity. This novella certainly messes with your head and left me feeling empty and cold, but only because of the superb writing, the suspense that is built up and the shocking surprises that come to light. 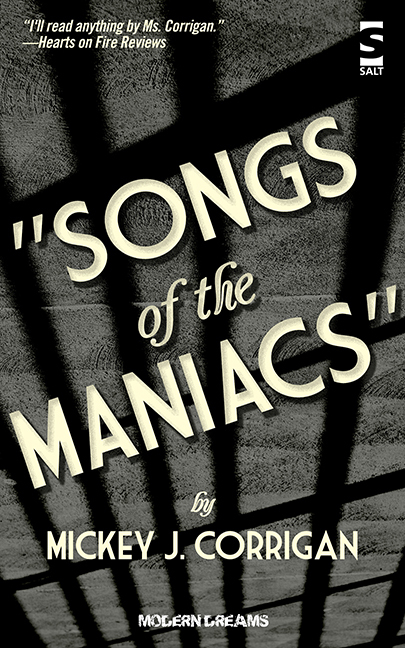 There are some brilliant twists and Songs of the Maniacs will definitely have an impact on the reader. As the read comes to an end the title seems more fitting than ever! Song of the Maniacs (novella) is available at Amazon UK and Amazon US.